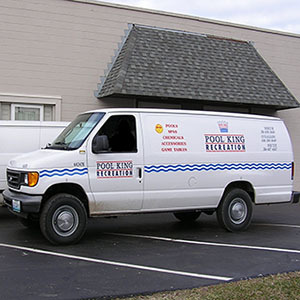 Since 1981, Pool King has not only been selling swimming pools, we've been the "go-to guy" to help you keep all systems running smoothly. 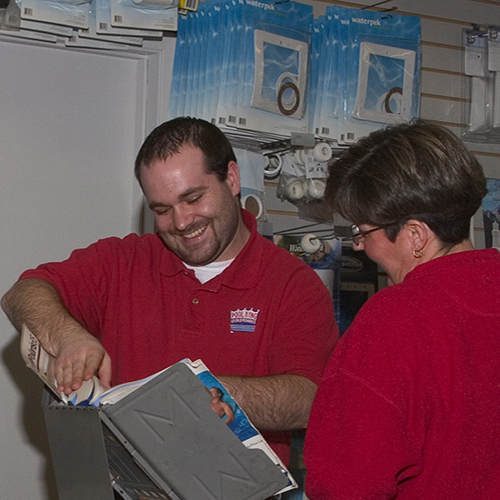 We're here for you with thousands of parts in stock for many brands of filters, automatic pool cleaners, chlorinators, and pools. Our friendly associates can identify the correct item you need. Bring in the part that needs replacement or your manual and you'll be on your way in a SPLASH! If you need assistance with your hot tub call 314-838-9384 and our service technicians will assist you. If you need a replacement part for your hot tub, we can get it for you. If your situation requires a service call, we can usually schedule one within a few days. We are an authorized Jacuzzi and Mira Spa warranty service dealer and we service all of the hot tubs that we sell. Our technicians are Pool King employees, not sub-contractors. We make service calls all over the St. Louis Metro area. 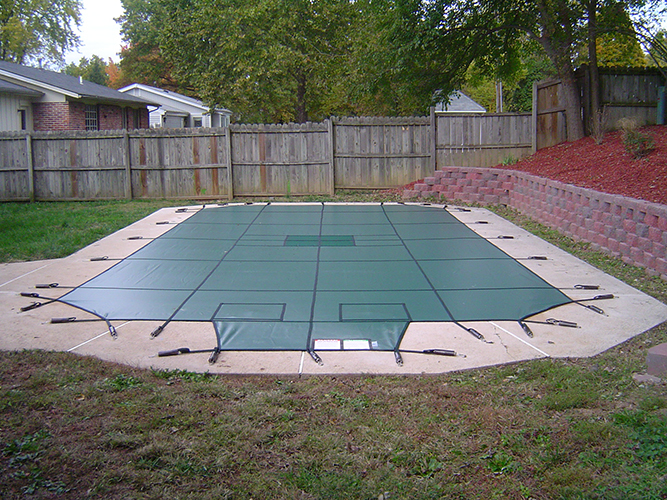 Looking for a safety cover for your inground pool? Whatever size or shape your pool may be, you can have a custom-fit cover. Safety covers are anchored to your pool deck and provide an effective barrier for children and pets. Stop in one of our stores and talk to our sales staff. After you have selected your cover, our installers will come to your home and take all of the necessary measurements. Specifications are submitted to the factory where their computerized design software creates a cover to precisely fit your pool. These covers are made in the U.S.A.